What drives public trust in governance around the world? Why should critical citizens seek to ‘trust but verify’? 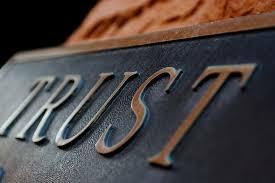 And what can be done to strengthen the optimal level of trust? There is widespread concern that public confidence in democratic institutions and trust in democratic governance is under threat. This is one problem but in fact risks can also arise where citizens are naively trusting of untrustworthy actors. The TrustGov project aims to understand the links connecting trust and trustworthiness. Find out more about our research. What is trust? What does trust matter? And what are the problems of too much or too little trust around the world?